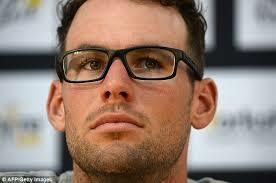 Cavendish to Africa. Will Deloitte improve his performance? Home/Uncategorized/Cavendish to Africa. Will Deloitte improve his performance? 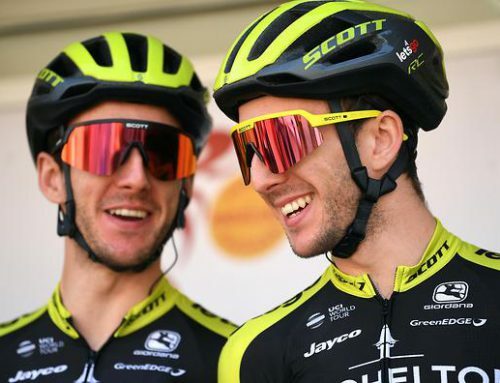 The rumor is now genuine fact: Mark Cavendish, former boy racer now grown man racer and once the fastest sprinter in the peloton has signed for the South African Dimension Data squad. On first glance you could say hmmm, big step down from Etixx-Quickstep to Pro Continental upstart. A few other top riders who had dropped off in performance have attempted a comeback with what was previously named the MTN-Qhubeka squad. That’s a very mixed bag in terms for results. Matthew Goss, invisible, Tyler Farrar, uhh very, very quiet, Theo Bos, a handful of second tier wins a year ago and nothing on the books so far this season. Norwegian Edvard Boasson Hagen, victorious but only in the frozen North. A strange place for an African team to be battling for wins but Eddie likes being around home. 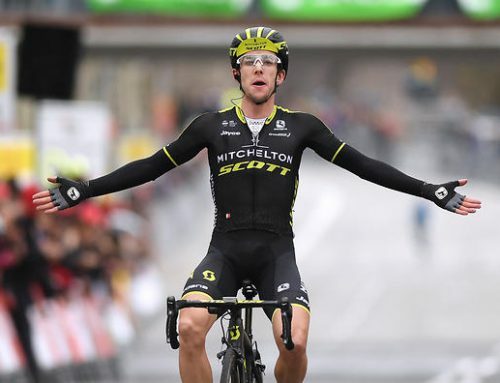 In the case of Goss, he went from winning just one stage in 2014 (Stage 2 Bay Classic Series) to zero wins this year. Farrah drooped off big time from seven top ten finishes to a single entry for 2015 (9th, Scheldeprijs). Only Edvard Boasson Hagen seems to have benefitted in his jump from mega-budget (and expectation) Team Sky to the African team. 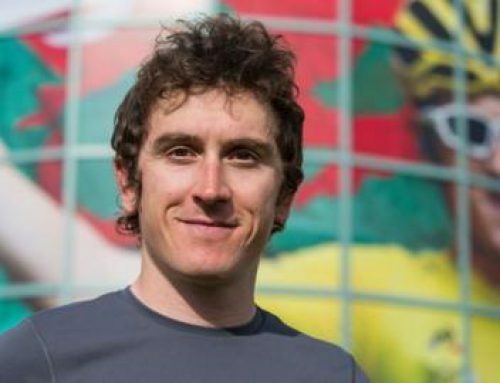 We’ve always said that Eddy needed love, not sports science. While you could argue that he only seems capable of winning races in the Nordic countries (Norway, Denmark, Tour of the Fjords) at least the man is getting up on a podium stage and his overall victory in the Tour of Britain was a good highlight. That brings us back to the Manxman, who is taking his trip to Africa with his favorite lead-out man Mark Renshaw and best pal Bernie Eisel. 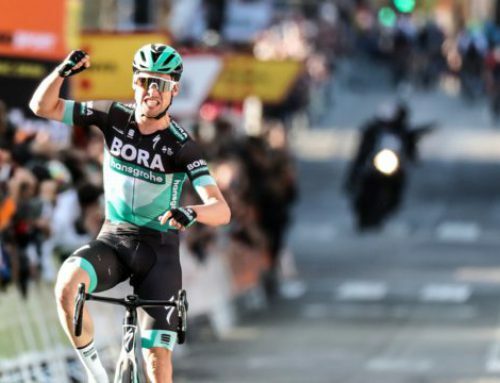 Will he stun and surprise everyone — mostly Greipel and Kittel (if the German is ever healthy again) or will he start a Matthew Goss-like fade, swamped by young sprinters on the way up? Will he even be about to be in the top ten when riding the steel frame Buffalo bike? When MTN-Qhubeka put together a roster of Goss, Farrar, Boasson Hagen and Bos, the question was always who is leading out who? There seemed to be on-going confusion and nobody ever said wow, that Qhubeka train is a well-drilled machine. Will that change with the volatile and aggressive Cavendish, his bulldog Renshaw and the tough guy road captain Eisel calling the shots? Will Farrar become the number 3 and Goss the number 4 in a dangerous, uber-fast locomotive that takes Cav past the Lotto-Soudal and Giant-Alpecin trains? Moving forward? Decisive action? Achievable sustainable results — like, say, in a Tour de France sprint? Yeah, let’s schedule that Deloitte meeting ASAP. After all, no more Rolf Aldag and Brian Holm calling the shots. “no more Brian Holm calling the shots”, I thought BH and another DS was coming with Mark, besides the riders BE and MR.